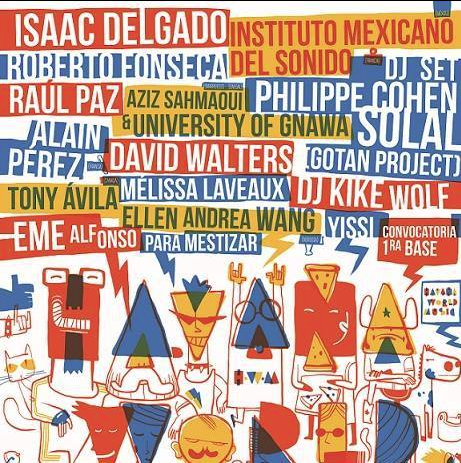 Havana World Music announces line up for this new year edition. Organized by Cuban singer Eme Alfonso, the Festival will be held in Havana next February 6th and 7th and will gather international artists: Muchachito Bombo Infierno, Phillipe Cohen Solal and Instituto Mexicano del Sonido. Five locals artists were also invited such as Roberto Fonseca, Isaac Delgado, Tony Ávila, Yusa and bassist Alain Pérez. More information here.